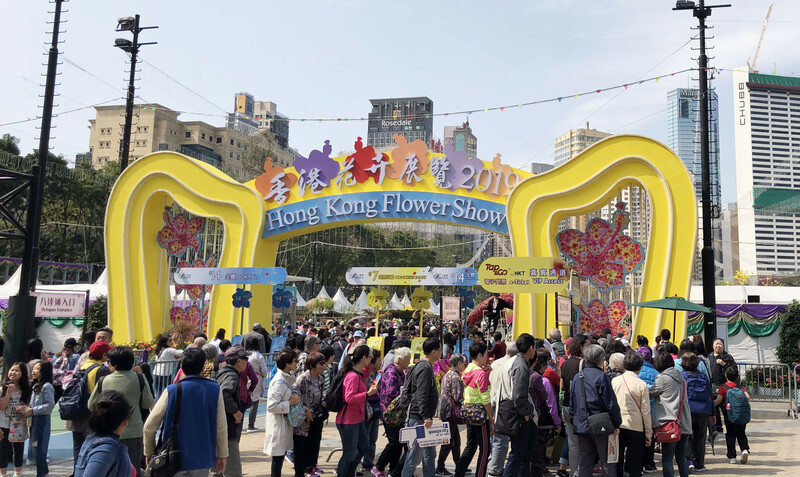 Hong Kong Flower Show 2019 is held from 15 to 24 March 2019 at Victoria Park in Causeway Bay. Featuring “Chinese Hibiscus” as its theme flower, the event will showcase this exuberant flower and a rich profusion of exquisite potted plants, beautiful floral arrangements and gorgeous landscape displays by organizations from local, the Mainland and overseas. As Play Concept is one of the sponsors of the Flower Show, we are invited to attend the opening ceremony and the awards ceremony. We wish them every success in the event.